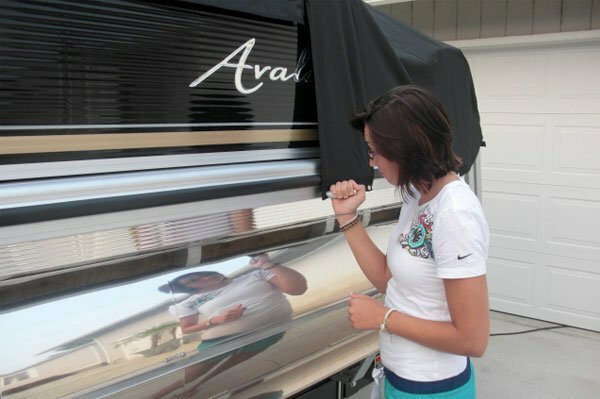 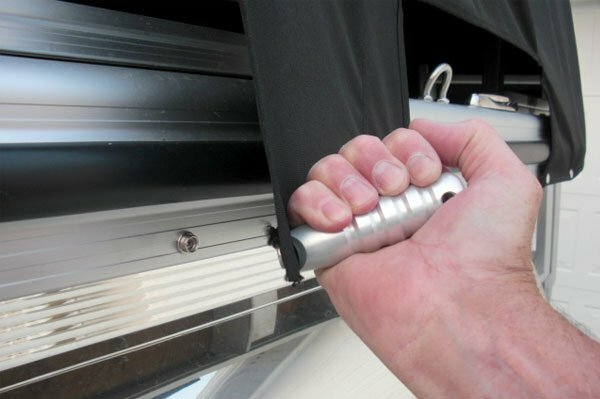 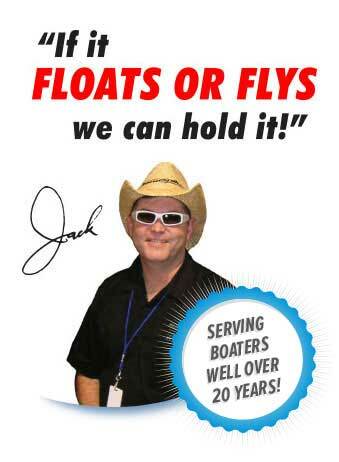 The ultimate snap tool for fastening or unfastening canvas boat covers! 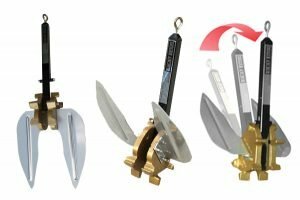 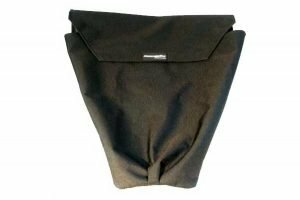 SNAPMATE™ cuts cover removal and installation time in half while reducing canvas damage and wear. 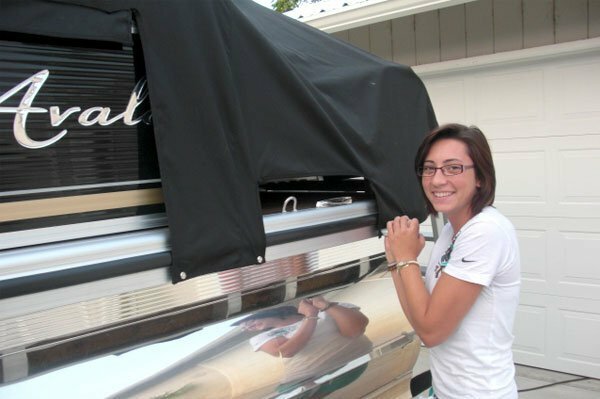 SNAPMATE™ can also be used for convertible auto covers or truck bed covers. 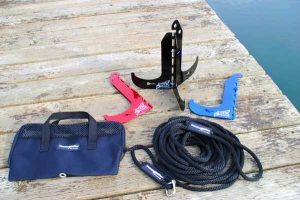 The perfect tool for fastening or unfastening canvas or truck coversrcraft nice and tidy with this anchor bag.